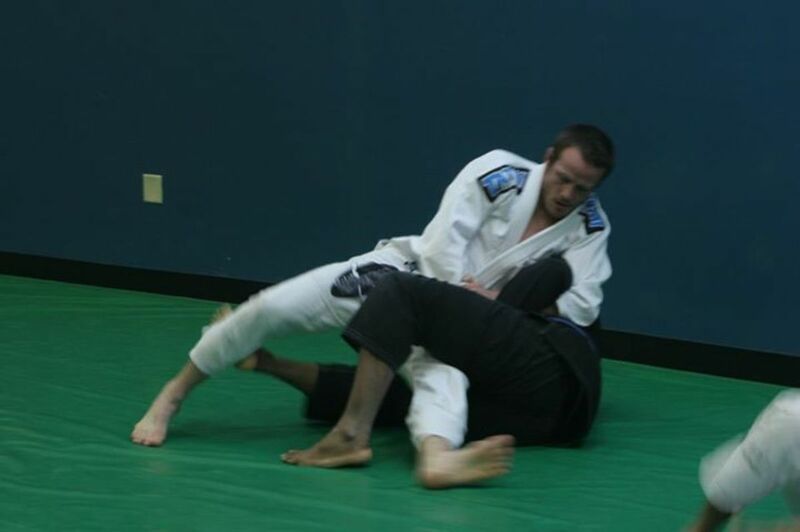 I've been passing the guard with the Kimura for about 10 years now, shortly before getting my BJJ black belt. Ever since then, my game has evolved largely around this technique, which I've used at every level of competition in the world, up to and including the IBJJF Pans and local US Grappling events, not to mention every day on my students and training partners. I hope to share some of these tricks with you here. This system has helped students win pro MMA fights, advanced no-gi divisions, and black belt matches ever since I started teaching seminars on the system back in 2009. I like to think in terms of a very linear progression of techniques. I'll start with gripping the Kimura, as shown in this first video. After that, I'll try to separate the arm from the body. If I can do that, I'll simply finish the person right then and there with one of these two moves. 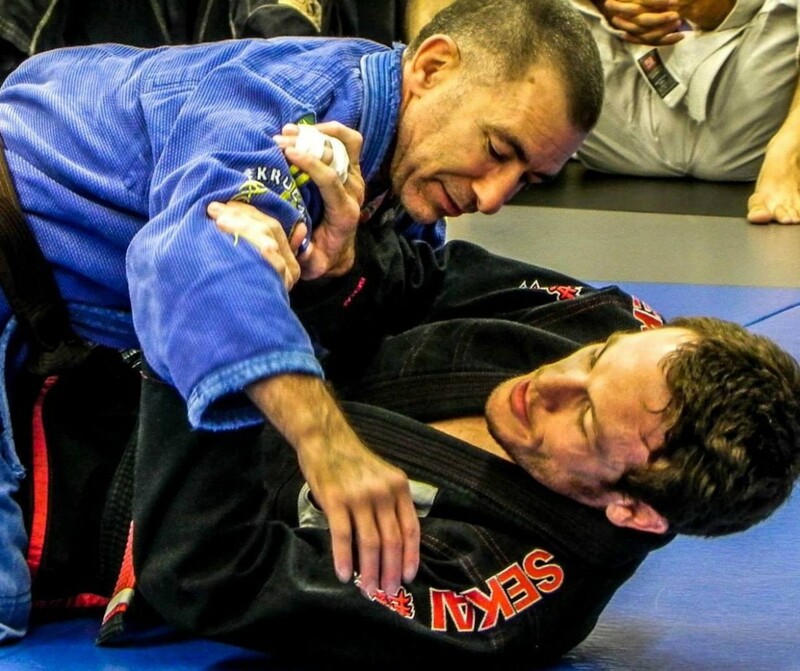 It's important to always be threatening with the Kimura as a submission in order to be able to use it as a position. This is the cornerstone technique for passing the half guard from the hip-switch position when you have the Kimura grip. Remember- this is a linear progression. 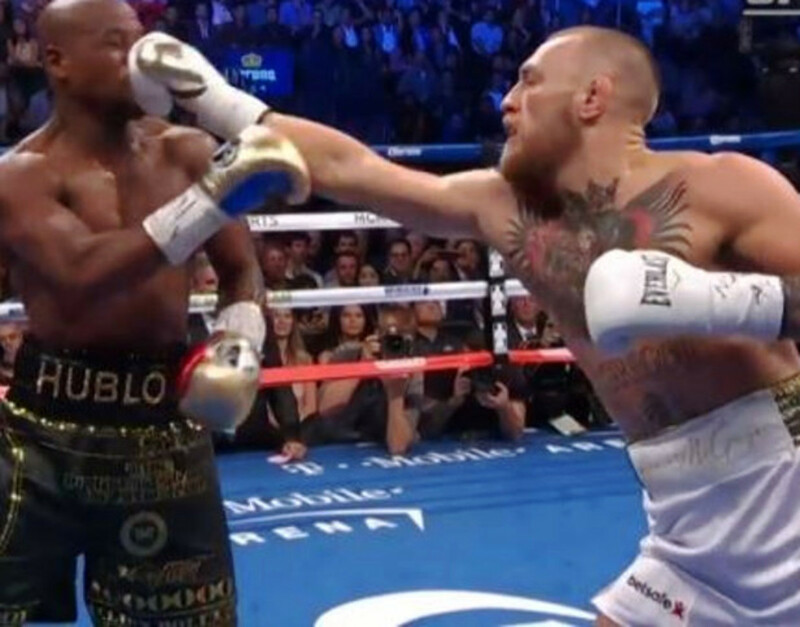 If the arm separates from the body, simply revert to the straight arm finish or stepover finish (if you can't straighten the arm). However, an experienced grappler is likely to recognize the submission threat, and this is exactly what opens up the floating pass for you. The Float is comparable to a basic hip-switch half guard pass, just with much better leverage. Continuing our logical progression, now the opponent tries to buck you upwards in order to reverse the position. If you're not ready for this, it may well work for them. However, the "El Gato" pass, along with the unique belly down finish, are the perfect answers to this common response to the floating pass. Although not technically a pass, I think most people would agree that a back take is an acceptable alternative. Here, your partner is a little too quick for you to switch your hips during the "El Gato" movement (hence the "lazy" moniker). 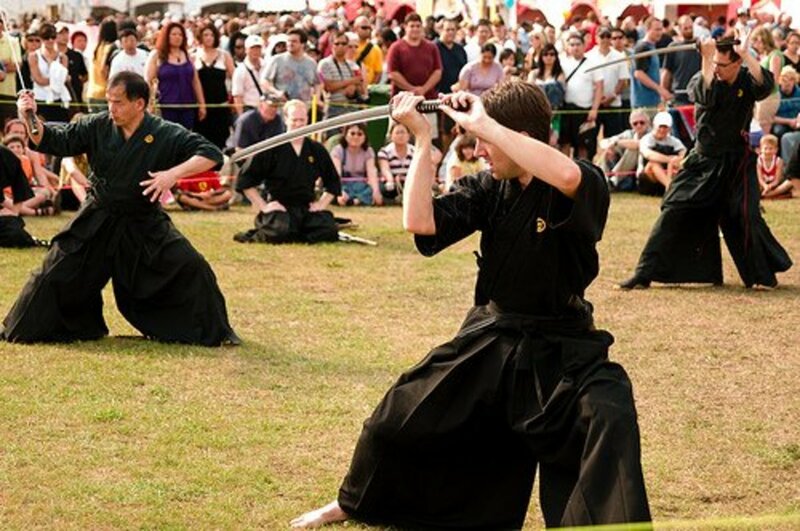 This one also works (as shown in the video) when you're standing and your opponent takes a "sitting up guard" position, or a butterfly guard variation, as shown here. This presumes your opponent is a little bit slicker, and tries to take your back by grabbing your "trail leg" during the floating pass. Like the "El Gato" variation, "The Trade" relies on you realizing what your opponent is trying to do before he or she can accomplish it. I find this variation to work extremely well against brown and black belts. Note: you absolutely must have "The Trade" down pat if you're going to work on catching the trail arm, and it's really helpful for Kimura takedowns. Always remember, simple is better. Don't try to unnecessarily complicate your jiu jitsu, because that is your partner's job! Having said that, there is a time and place for some wild, unorthodox attacks in BJJ. If you enjoy unorthodox attacks in general, you might really enjoy this "Fancy and Funky Legocks" page. For more orthodox leg attacks, check out how to do a kneebar from the bottom of half guard. Be safe, and enjoy! 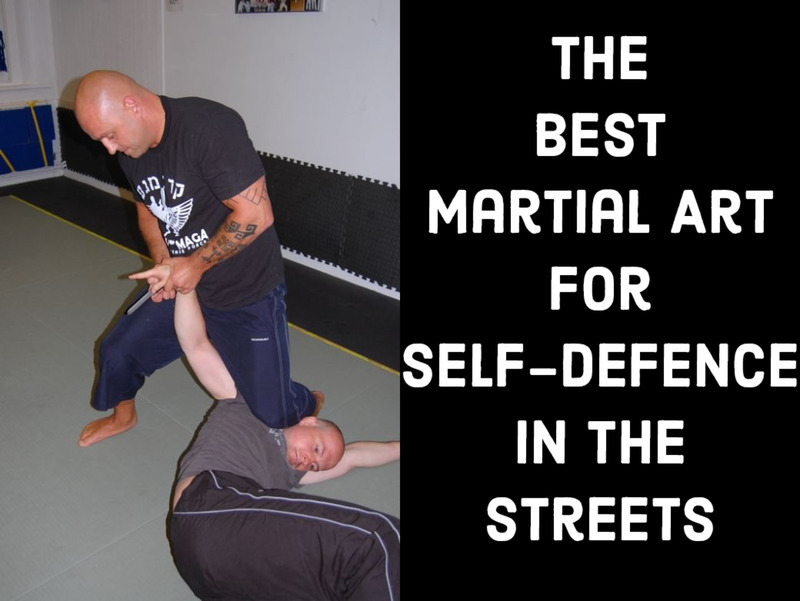 I like some of these options, and it is a good condensed lesson on kimura utility. I really like the way this looks on Hubpages. @RinchenChodron: Thanks for taking a look! Nicely executed step by step instructions.